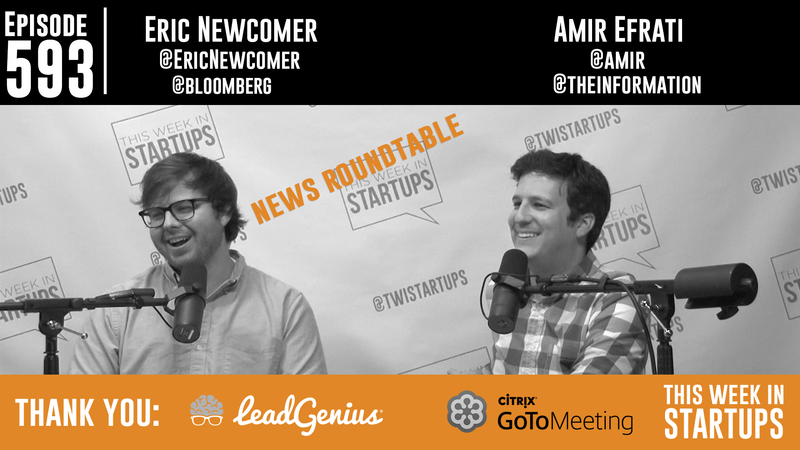 Amir Efrati of The Information and Eric Newcomer of Bloomberg join Jason today to break down the latest tech news. Twitter’s new heart and its meaning; Prop F failure, Airbnb dominance, and San Francisco’s housing crisis; Google’s solution to its fragmentation; Android antics; smartwatches and why the Apple Watch hasn’t taken off with consumers; Square’s IPO and the dangers of filing for an IPO too late; why journalists are obsessed with unicorn companies; how self-driving cars will impact companies like Uber, how long we have to wait until mass adoption, how Uber will handle growing in China and India; Jason’s 2019 mayoral campaign — and much more. Unicorns aren’t transparent – are they executing on their business plan? Uber is struggling in China and India – has already won the U.S.
How long can they have a passenger in the car? Why isn’t there more of it? If Jason were in charge, he would set up journalists at restaurants and bars outside of Apple, Google etc.